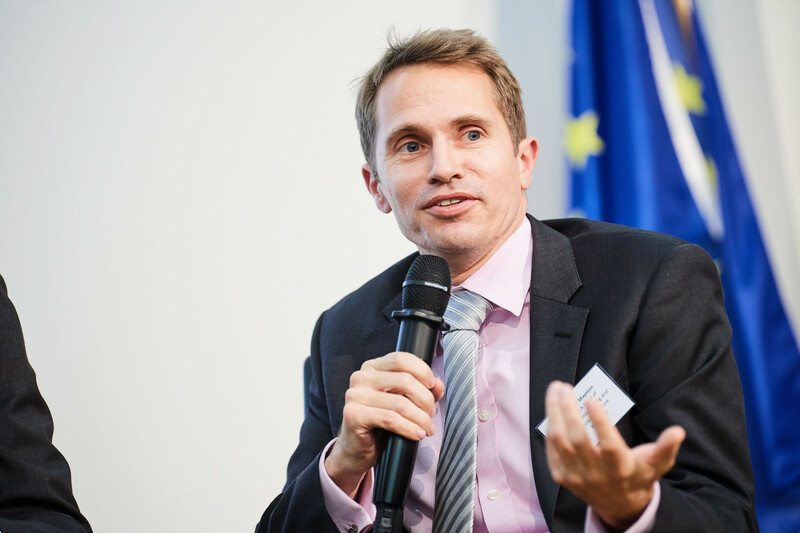 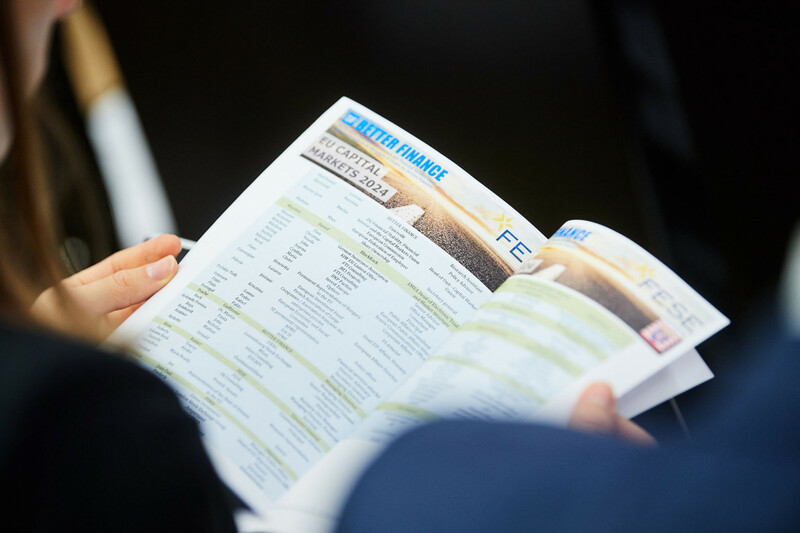 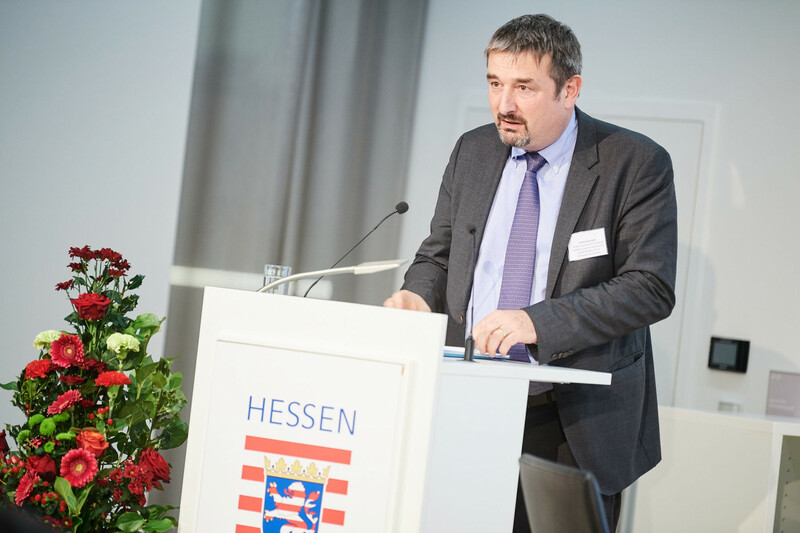 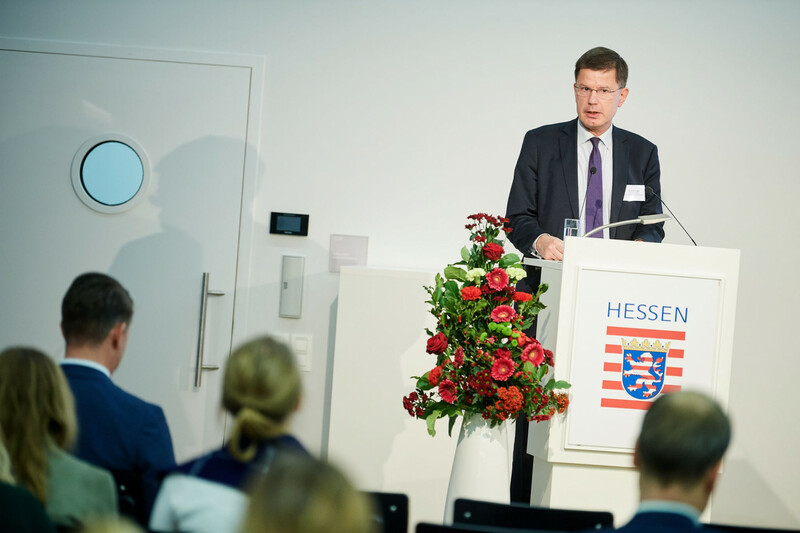 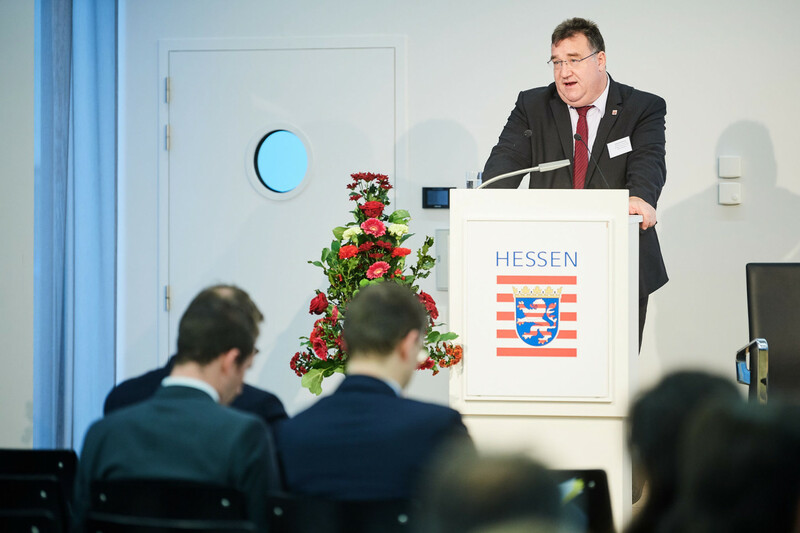 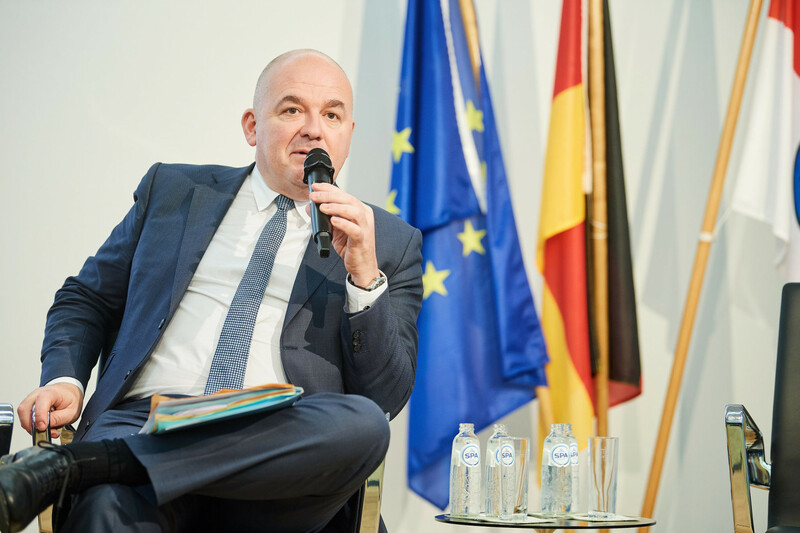 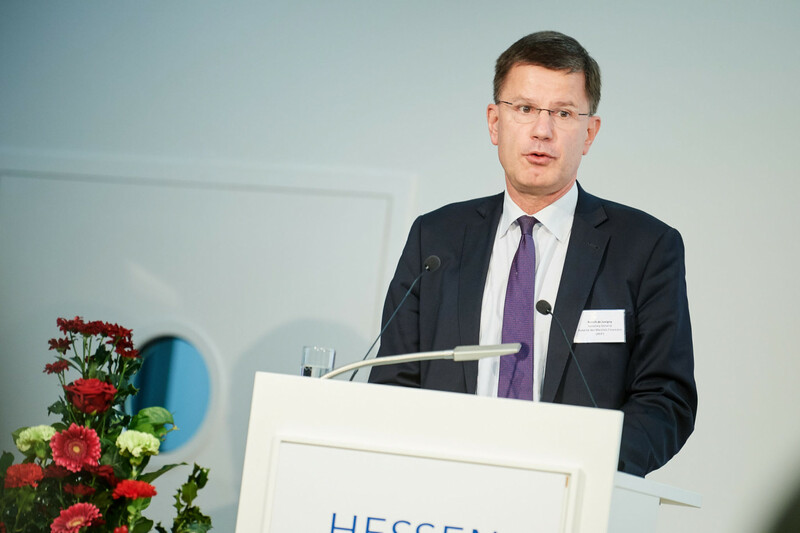 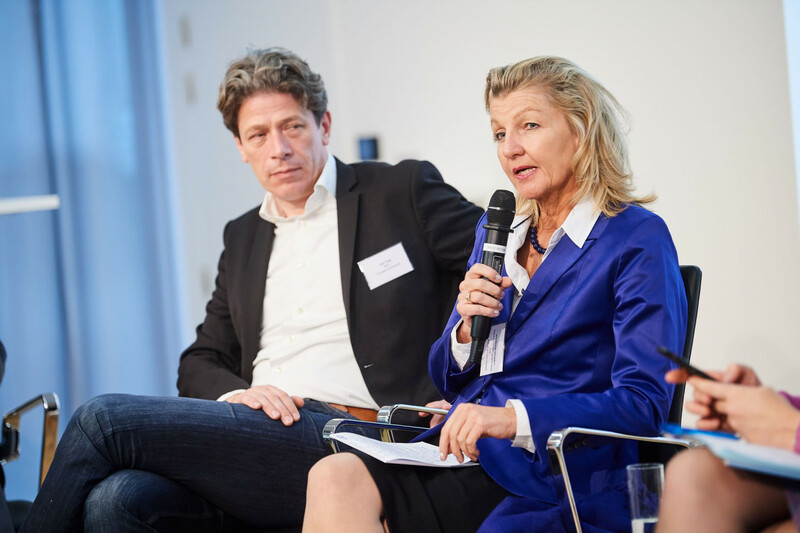 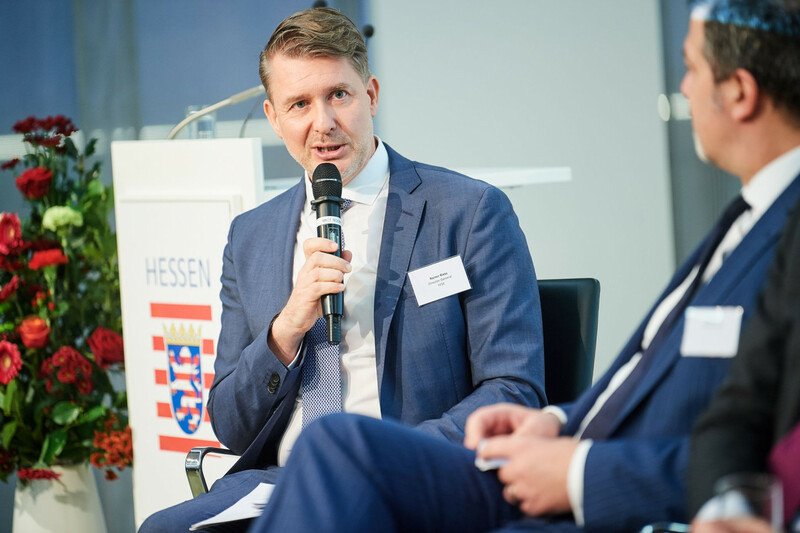 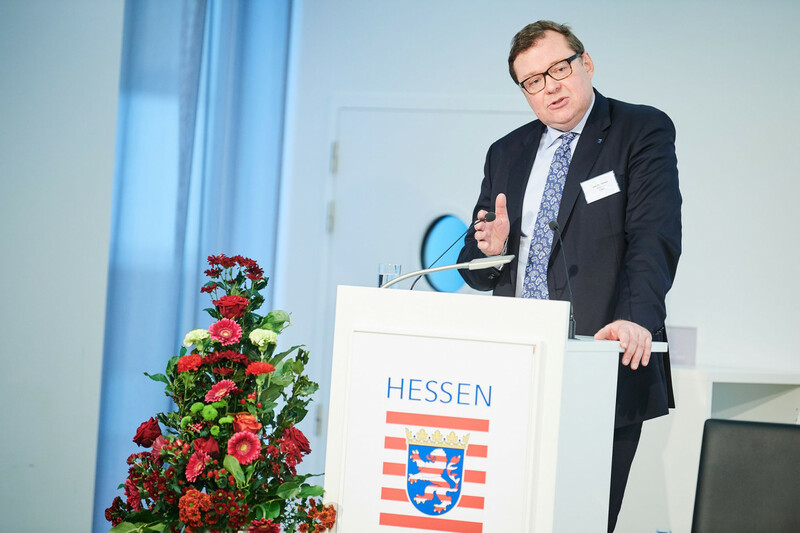 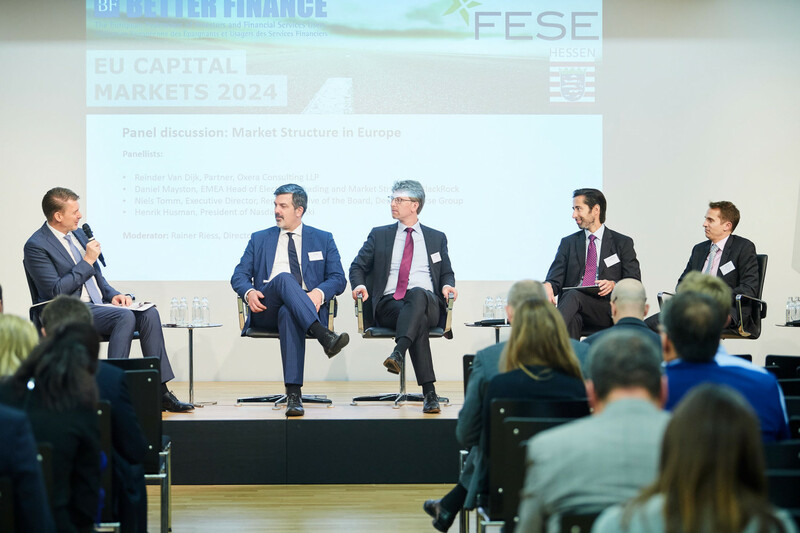 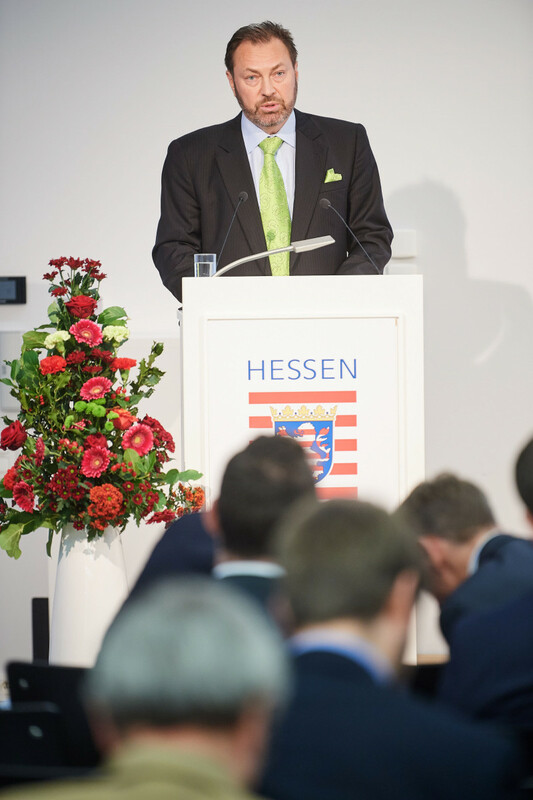 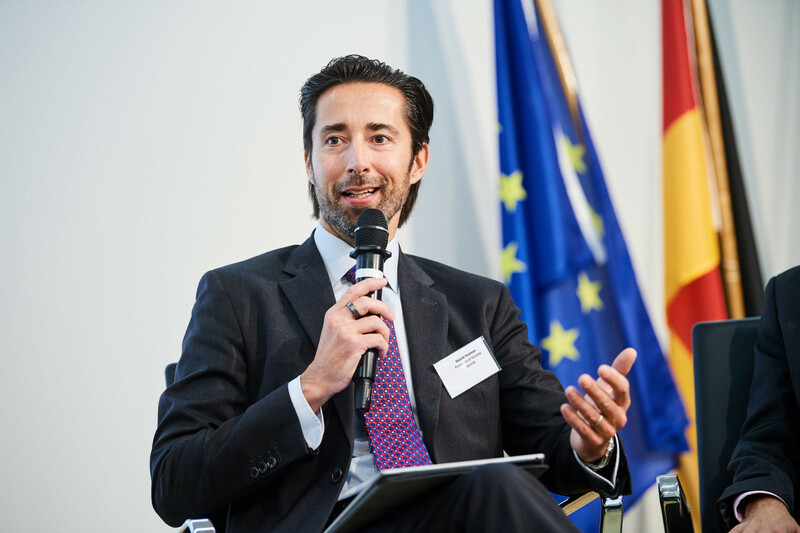 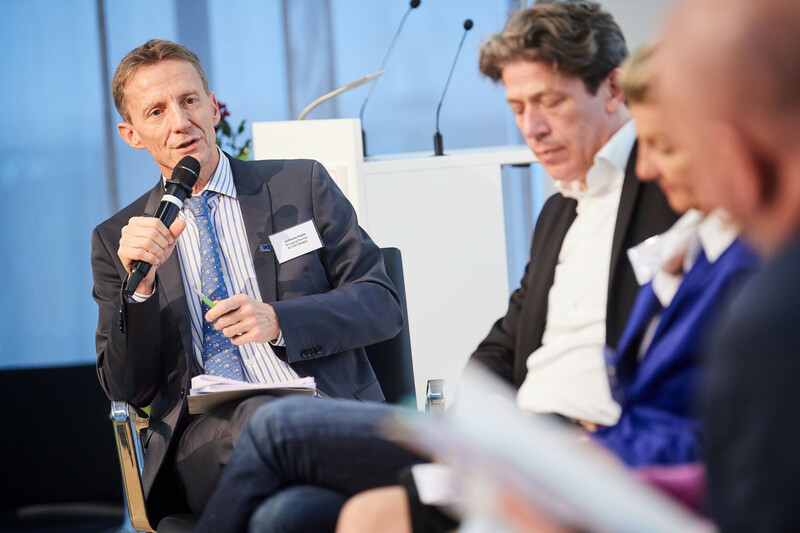 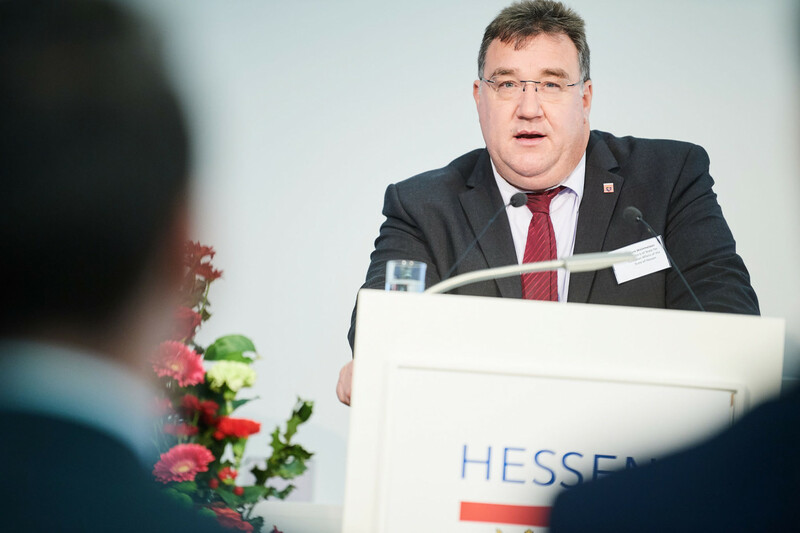 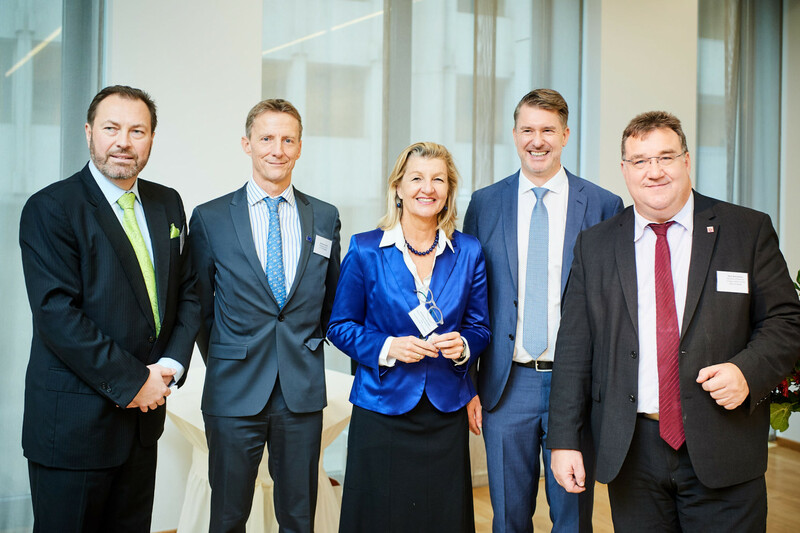 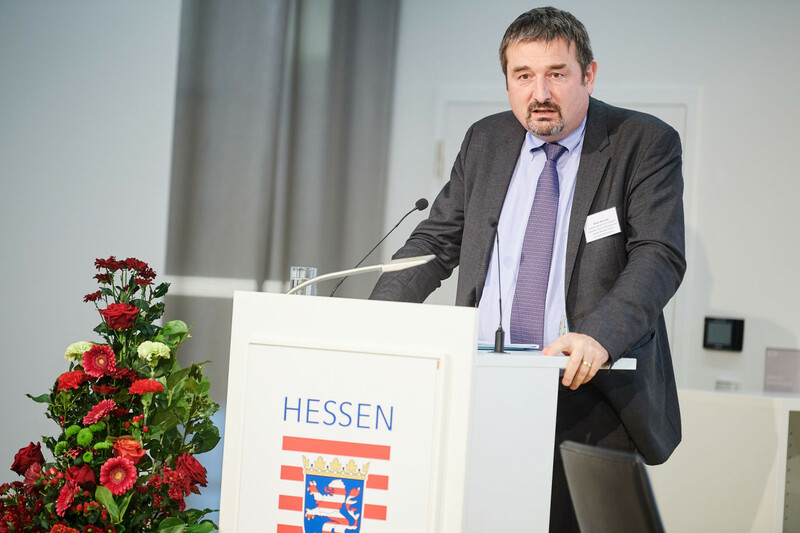 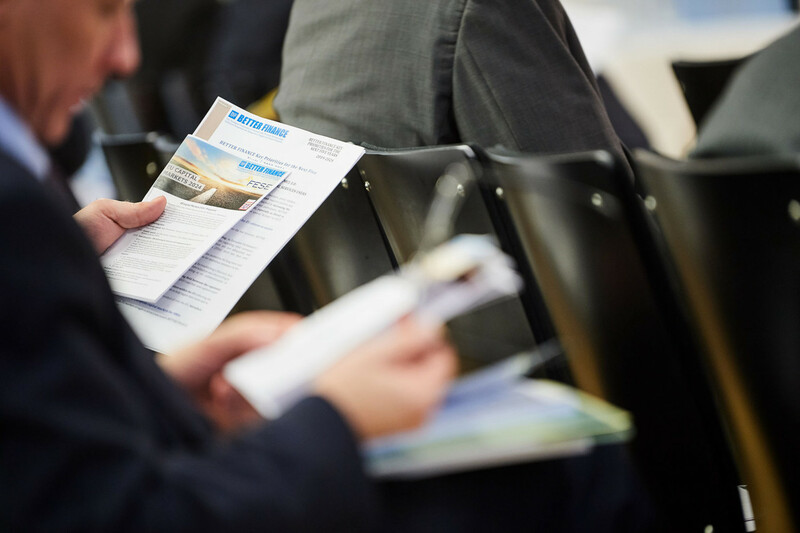 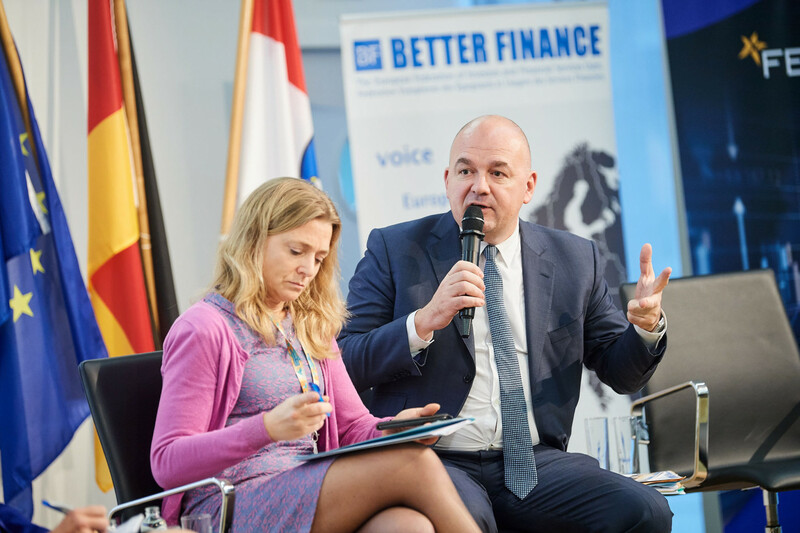 On 4th December, FESE and Better Finance in partnership with the Hessen Representation to the EU hosted a conference focusing on the major challenges the EU faces in capital markets over the next five years. 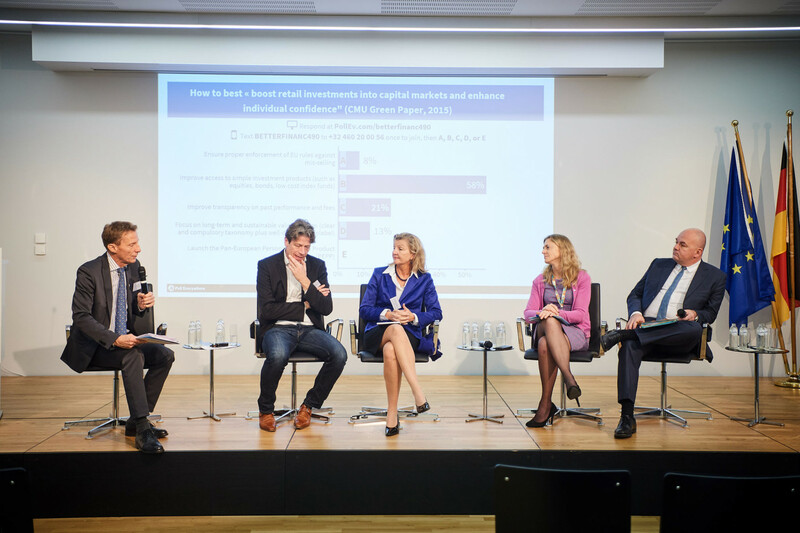 Our panellists discussed how the Capital Markets Union 4.0 can be more ambitious as well as to reflecting on how to encourage retail investments into capital markets. 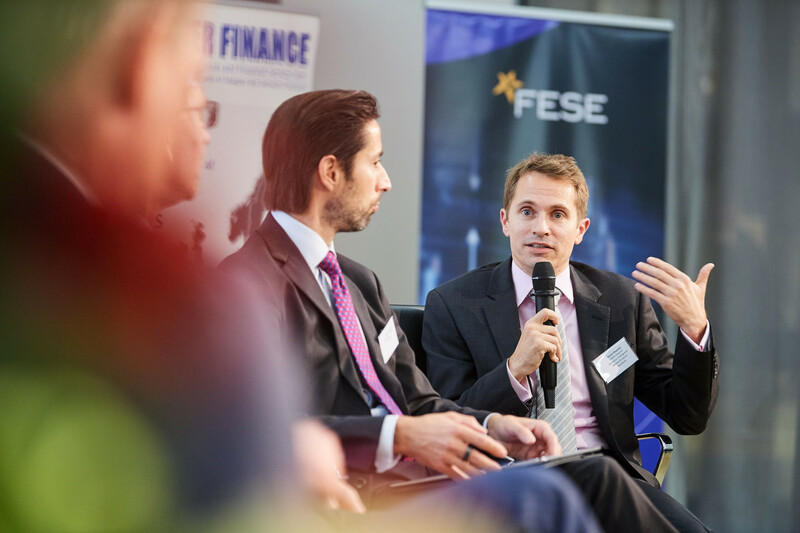 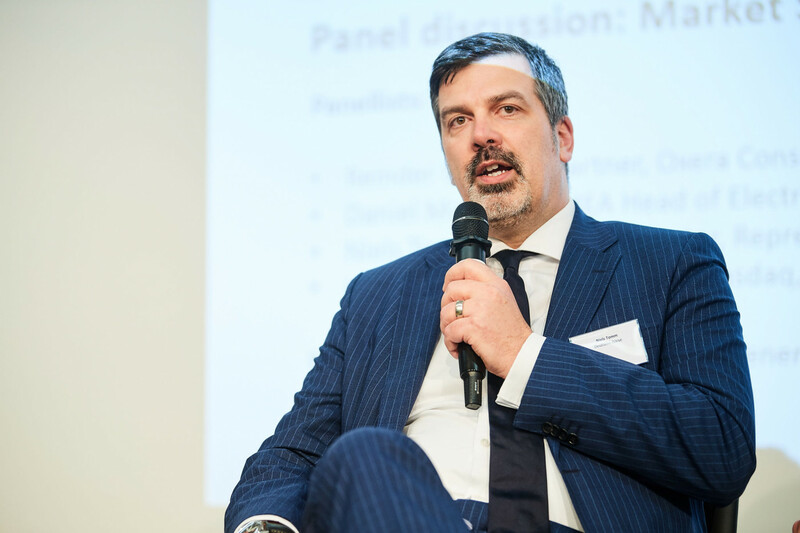 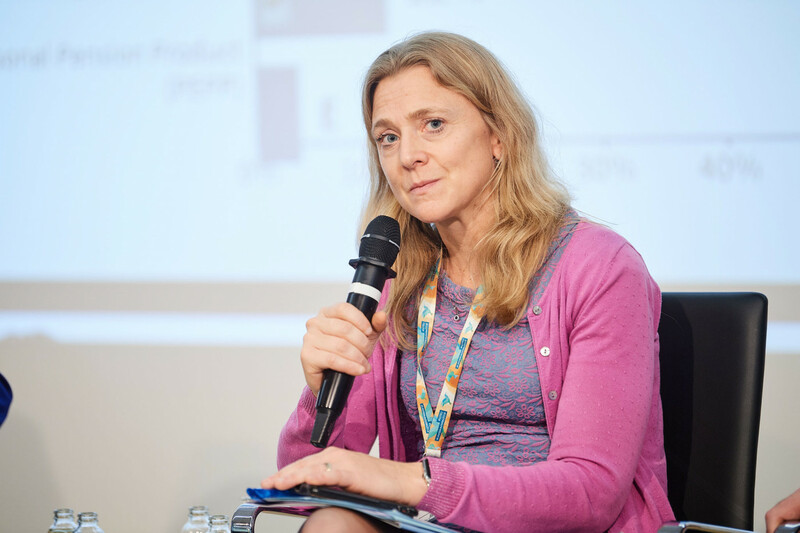 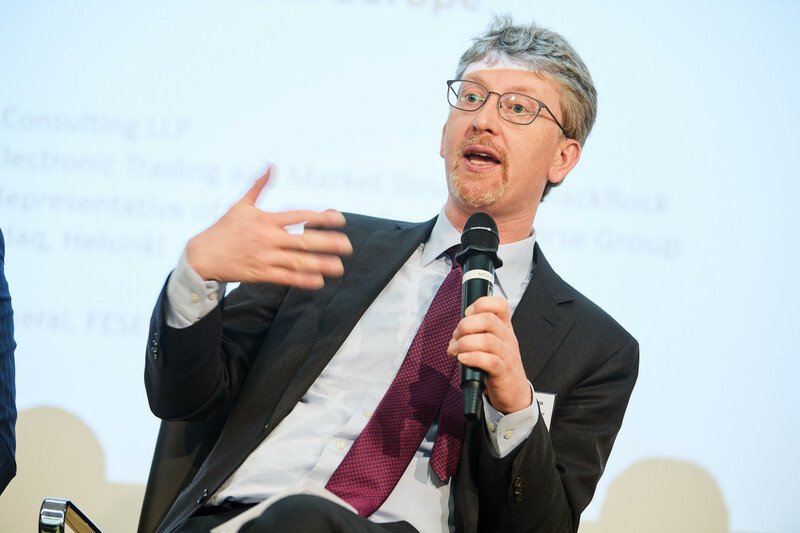 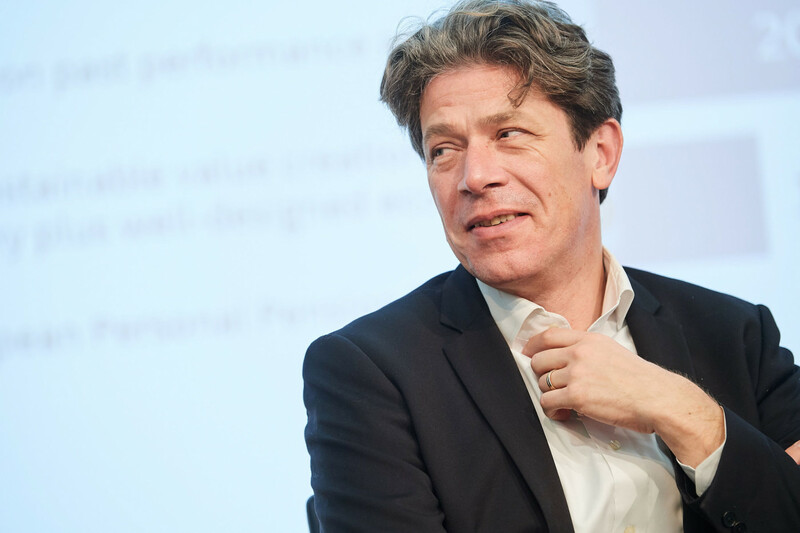 Panellists also reflected on what kind of equity markets structure in Europe is required to deliver transparency, resilience and stability for European markets.